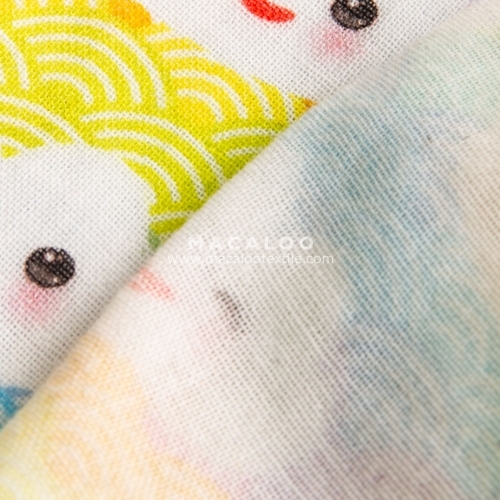 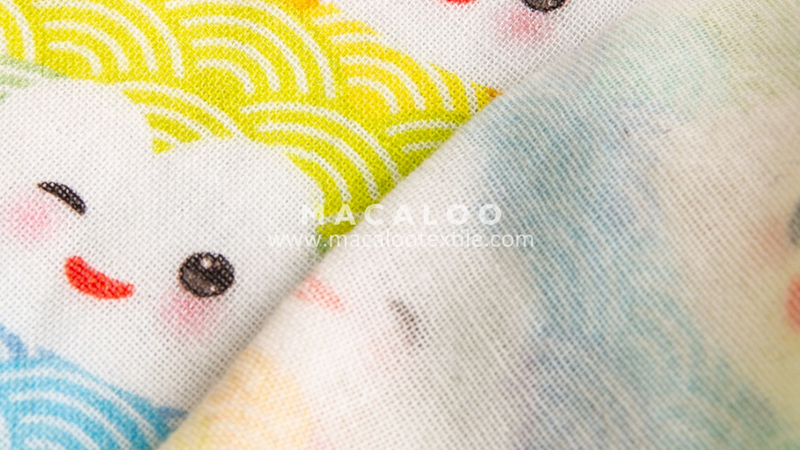 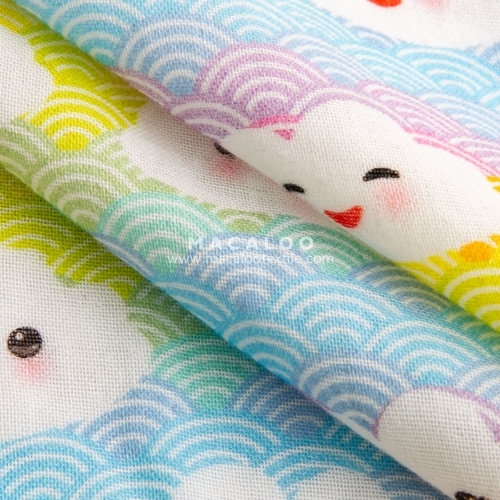 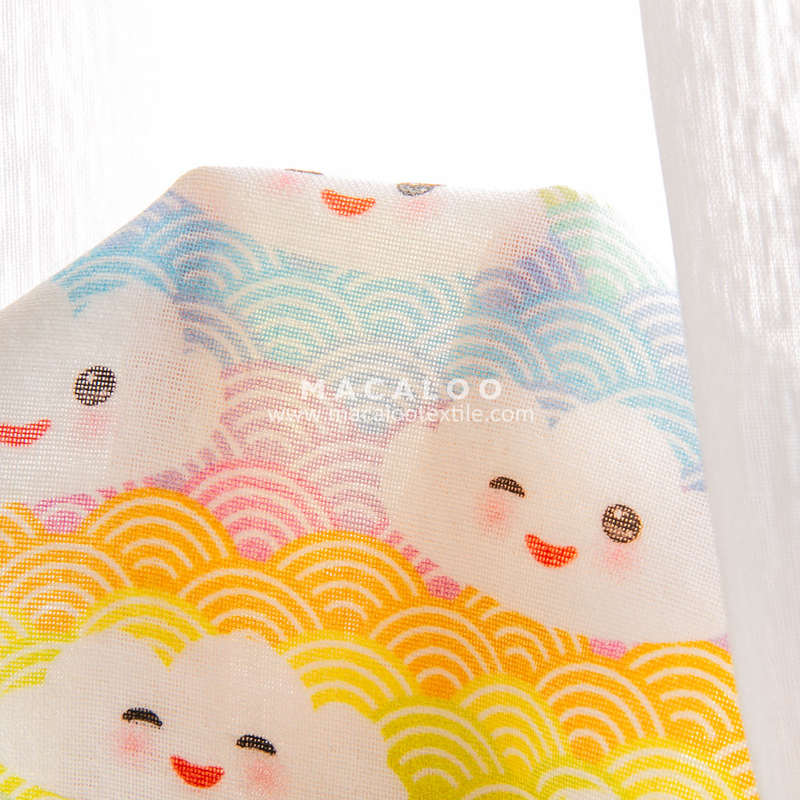 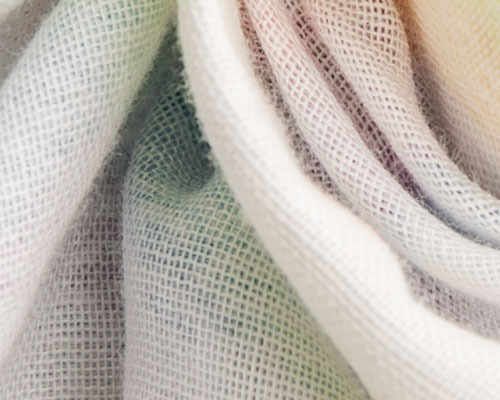 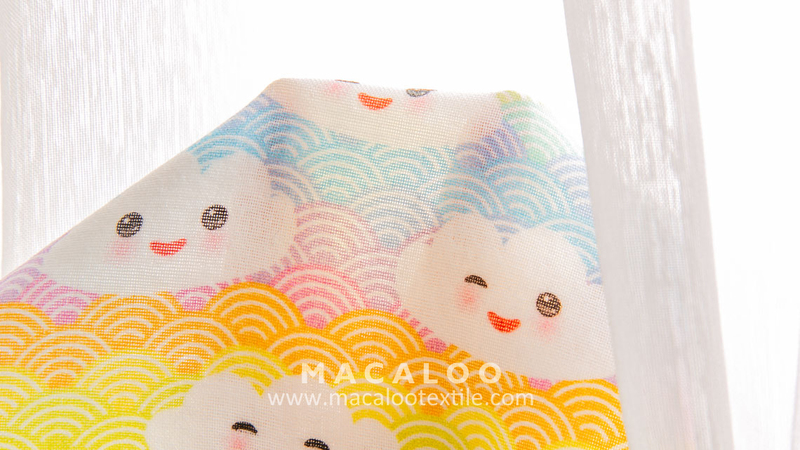 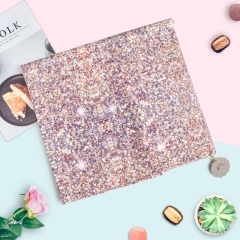 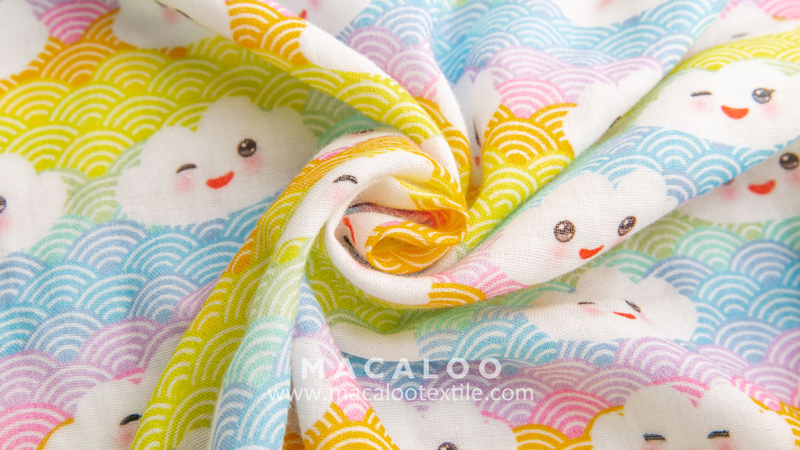 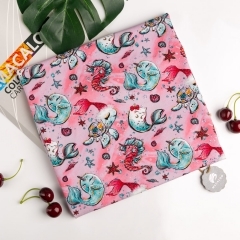 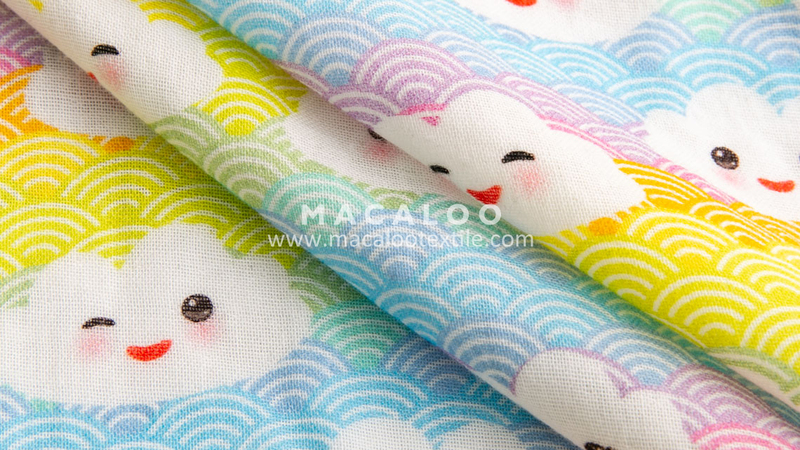 This ultra soft printing double gauze fabric consists of two layers of gauze tacked together. 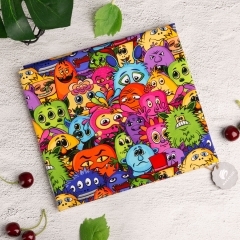 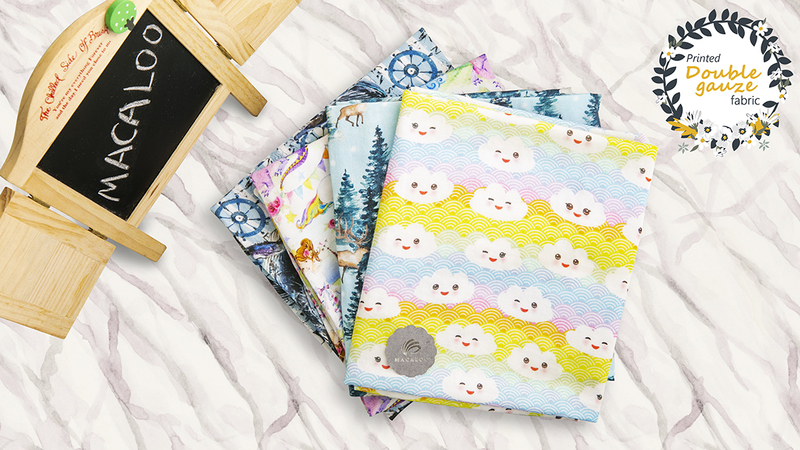 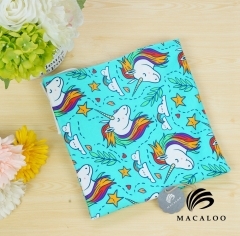 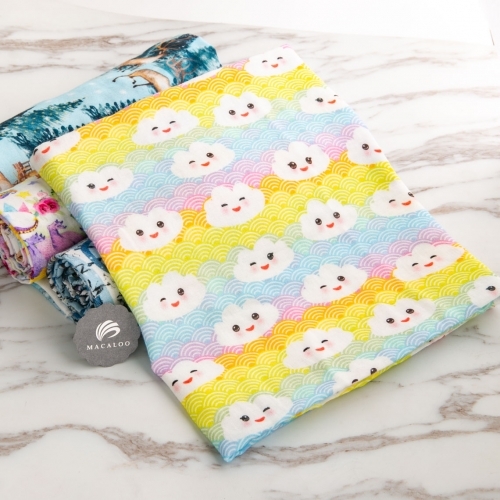 It is perfect for making popular swaddling blankets, bibs, burp cloths, bedding and baby accessories. 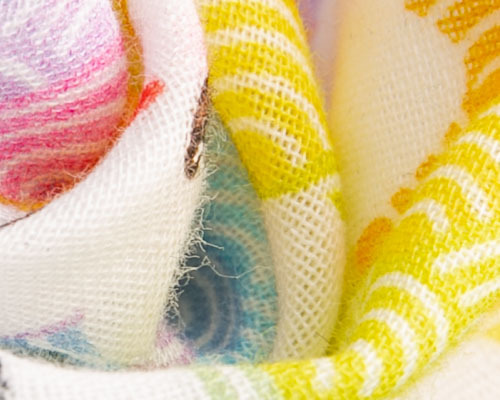 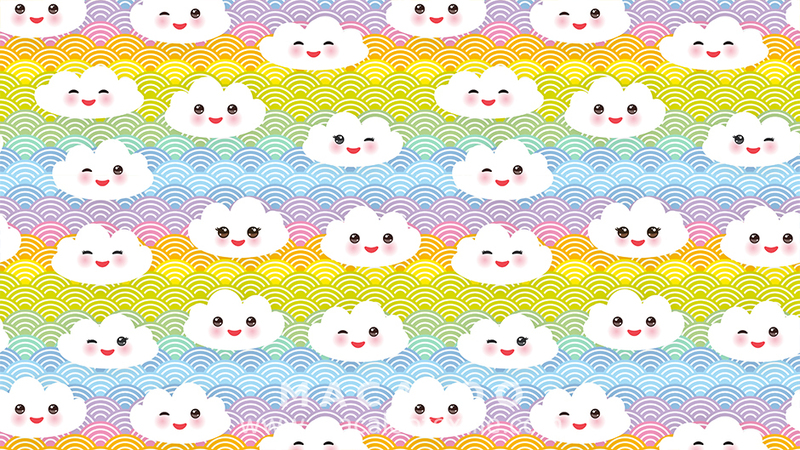 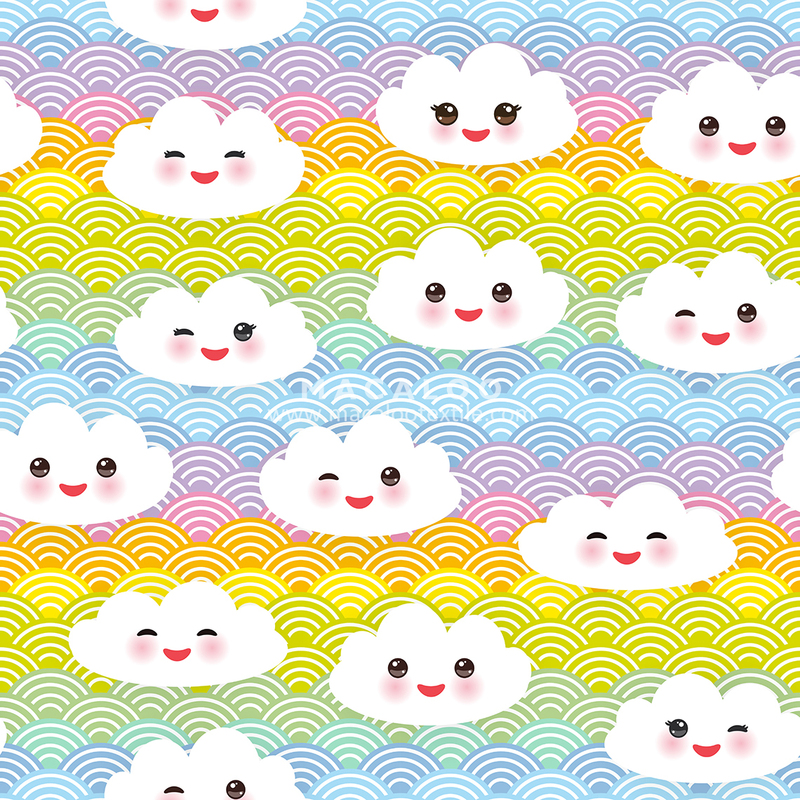 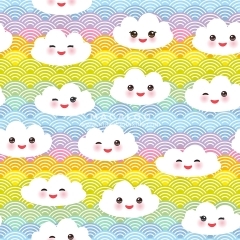 Colors include blue, pink, yellow and white.